Café Inquiry is a casual event starting with a short 10-15 minute introduction of the day’s topic followed by open discussion. At 12:00pm we will break for coffee/brunch and a chance to socialize. This week’s topic is: The Evolution of the Brain. Dr. Bob Collins will present our topic for discussion.  Café Inquiry (Grand Rapids) meets on the second and fourth Sundays of each month. To find the group go to studio located in the back right corner of the bookstore (not the café).